This Thanksgiving we are thankful for family; related and claimed, near and far. 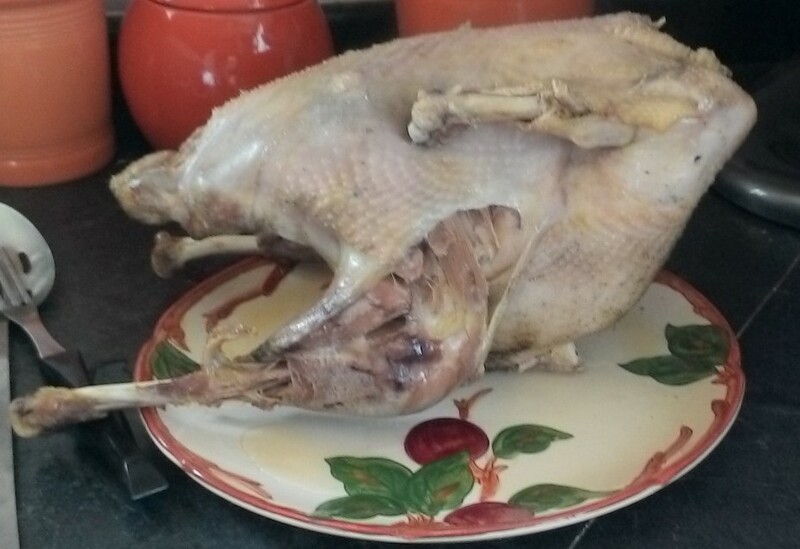 It has become our tradition to host Thanksgiving, even before moving to the farm. Thanksgiving is even more special on the farm because much of our meal includes food we have raised. This year we hosted 23 people for the Thanksgiving meal. We are also thankful for our customers and fellow vendors and farmers. We appreciate the loyalty of our market customers and are thankful that our fellow farmers had successful harvests. We will be at the Farm to Fork Market at Normandy Farms this Saturday, November 30. 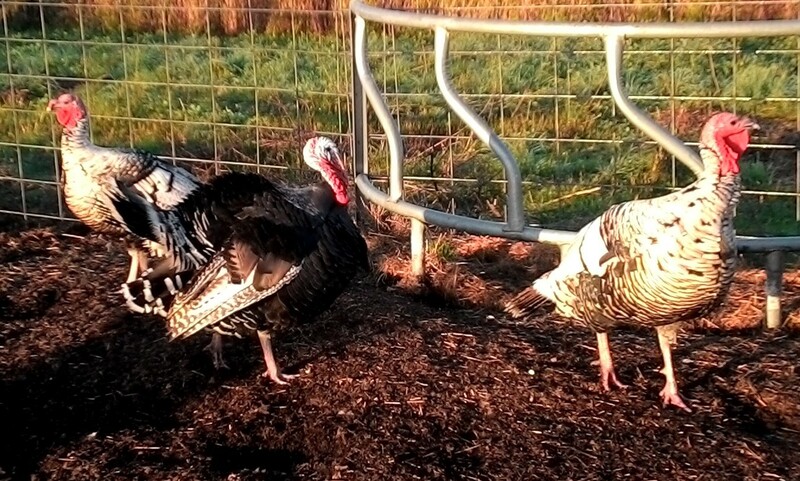 We will have plenty of pastured pork and pastured chicken to follow your Thanksgiving meal. Betsy’s Kitchen will only be bringing Paleo Apple Pie Bars and Paleo Sandwich Bread this week. There is only so much baking one can do during the week. The pictures are our Full Circle Farm turkey, Full Circle Farm ham, and our pardoned crew.